Oceana at Crystal Cove Listings! CLICK HERE TO SEE MORE OCEANA LISTINGS! A newer-built enclave in the Crystal Cove community, Oceana offers 23 courtyard-centered detached homes built by Standard Pacific. These homes are built over an area of 3,500 to 4,300 square feet, offering 2 to 5 bedrooms, 3.5 to 5.5 baths and garage space for 2 to 3 cars. The homes in Oceana are designed using four varied floor plans where some select units include office, library, bonus and loft spaces. The architectural inspiration for homes in the area comes from Spanish and Mediterranean homes. 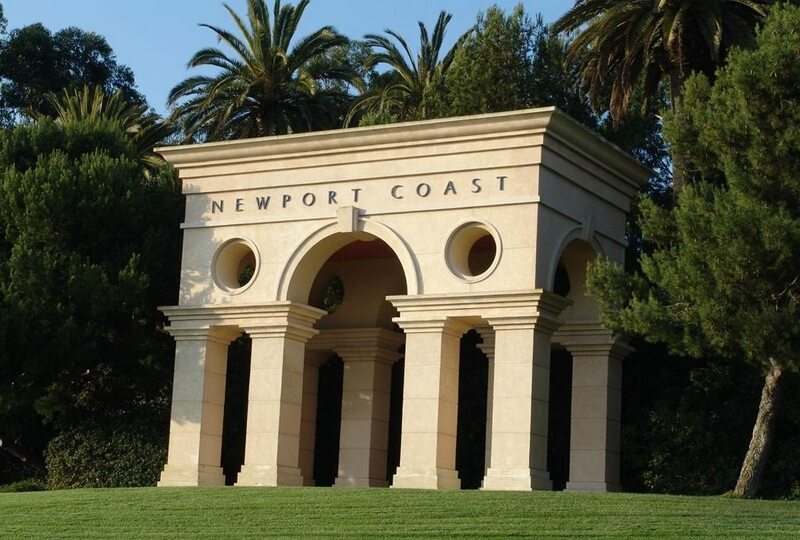 Easy access to the Crystal Cove Promenade, an exclusive retail space, and Canyon Club, a resort-style recreational center makes life more convenient and relaxed for the residents of Oceana.